Bulgarians are accused of illegal development, flouting environmental rules and ignoring building regulations. 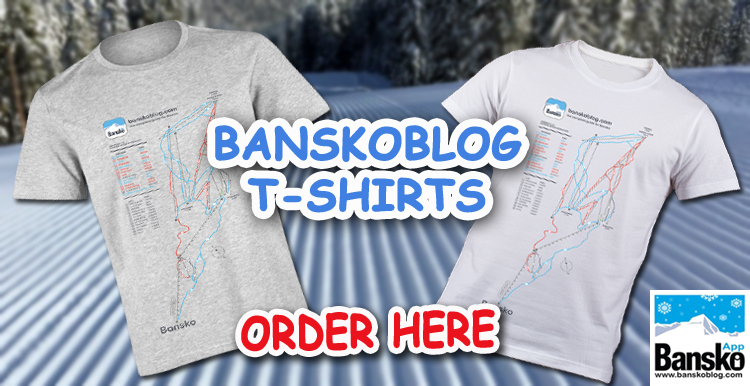 BanskoBlog investigates. The accusations are simple. Environmentalists claim much of the expansion of the countryâ€™s ski areas has been done on land that is protected by international and national law. With Bulgaria now in the European Union, the EC is currently looking at numerous complaints by environmental groups about such developments, whilst public surveys in the country have also revealed most of the population is against illegal ski resort development. 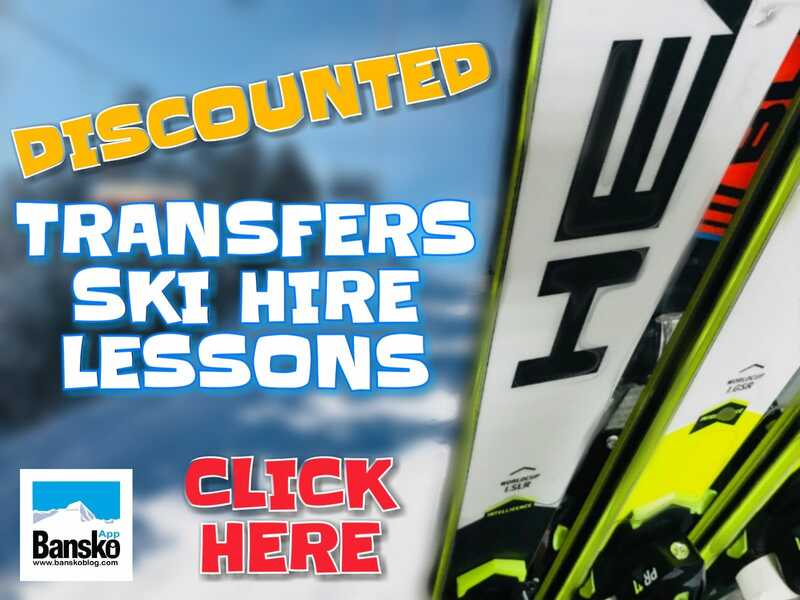 A few years ago the 3 main ski areas in Bulgaria – Bansko, Borovets and Pamporovo – were small and under-developed but there has been rapid expansion of all 3 and there are currently 11 other ski area developments going through the planning process. Bansko is accused by environmental groups of building on 150 hectares of National Park without an Environmental Impact Assessment act (EIA) and of cutting down trees to create ski runs without the proper authoristations. The resort denies the allegations. In Borovets the resort is taking the accusations seriously and is applying for an environmental certification for the new Super Borovets ski resort that is currently going through the planning application process. The 750m euro ski area announced plans to apply for an EMAS (Eco-Management and Audit Scheme) eco certificate which guarantees that all work, products and services will be done in accordance with the highest European environmental management standards. No Bulgarian company has so far been issued with an EMAS certificate, as the building process and the finished development has to meet strict standards. The resort must be powered by “green infrastructure” or renewable electricity. The plan will also see every existing hotel in Borovets upgraded so that it receives “Eco marking” which means it meets strict criteria mainly in regard to heat and water management, among other factors. “We hope to create a positive image for Super Borovets so that all eco-activists will be assured that we will develop the tourist facilities and services in such ways that the environment will not be harmed,” says Julia Arabadzhieva, the director of the project. Environmental groups have said they do not trust the motives of the construction firms. They believe that after the permissions are granted for construction the resort operations will revert to normal standards rather than sticking to the EMAS certification requirements. I say Bulgaria really has to demonstrate its environmental credentials. Both Super Borovets and nearby on the western end of the Rila and Super Panichishte (above Sapareva Banya) will make excellent ski domains to compete with Bansko. I have yet to give my personal review of both these alternative mountain resorts, as well as Pamporovo, but will when time allows. But all of which I have been to. 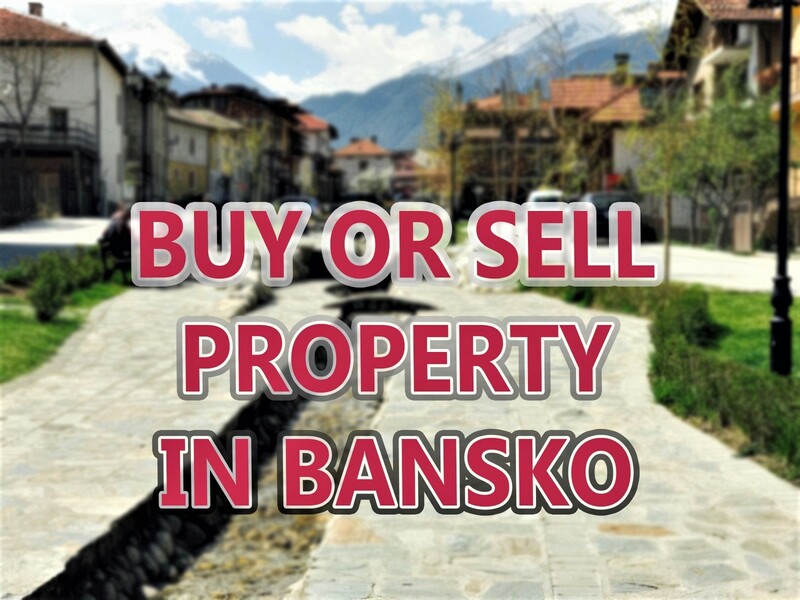 And of course they have their pros and cons in comparison to Bansko. For now though there is no doubt for those who don’t want to feel as if they are totally alone during the week, then Bansko is your best bet as it has the largest all year round local resident population. For anyone thinking of taking an alternative mountain trip then head for the famous seven Rila Lakes. This for many Bulgarians in their top attraction. Its very special and absolutely worth a trip round to the north face of the Rila. Numbers of hikers here will increase with the opening of a new chair lift – which is expected to open on summer weekends and takes visitors close to the 7 Lakes. This lift was not built without a large dose of controversy of course!